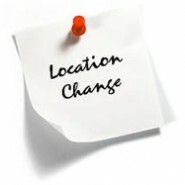 at Riverside Caravan Park in Stratford-on-Avon on May 28th, 2016.
please contact Valerie Temple on 07754 786254. 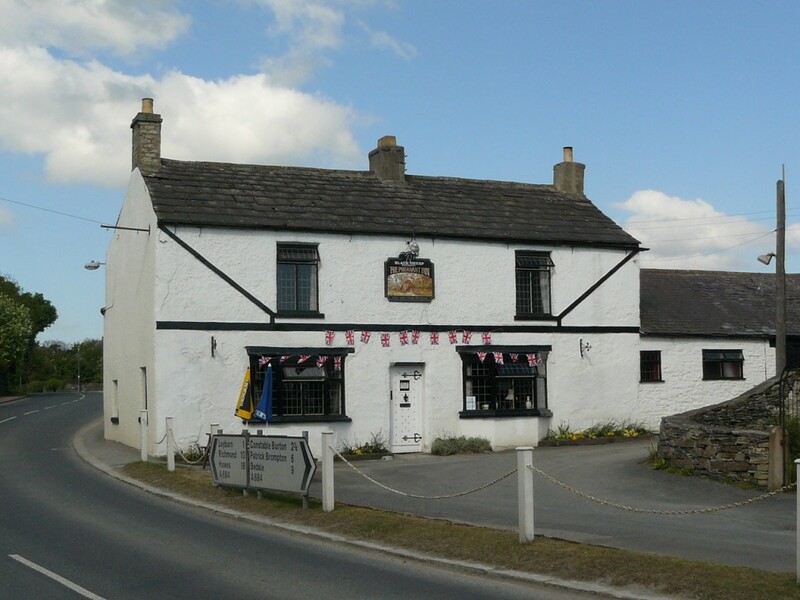 On Thursday there were 7 units on arrivals then we all went to The Pheasant Inn beyond our site to follow next day on Friday 10th other 5 units arrived to complete 12 units for the Summer Weekend in North Yorkshire. 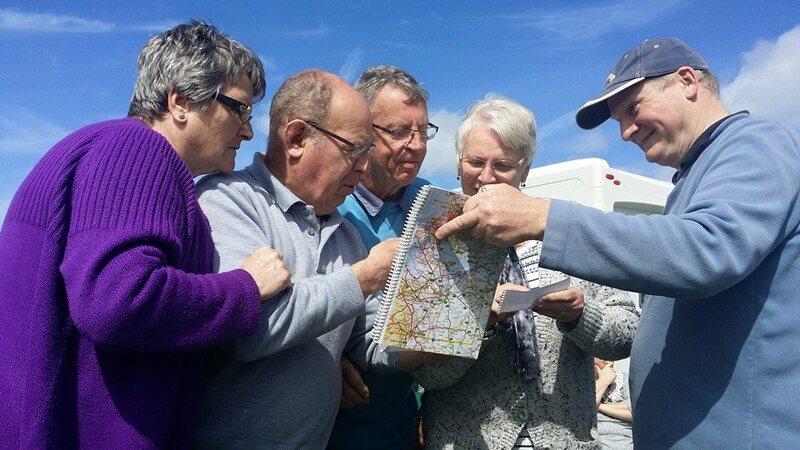 On Saturday 11th, some of us travelled by a bus or walked to a small market town located of Leyburn in beautiful Wensleydale in North Yorkshire, and close to the eastern edge of the Yorkshire Dales National Park. Brian and I went having for a walk to the station where provided some used few times on daily return journey, and an old train were there to take us riding to other town which of course its not free ride but we got cheaper fare. 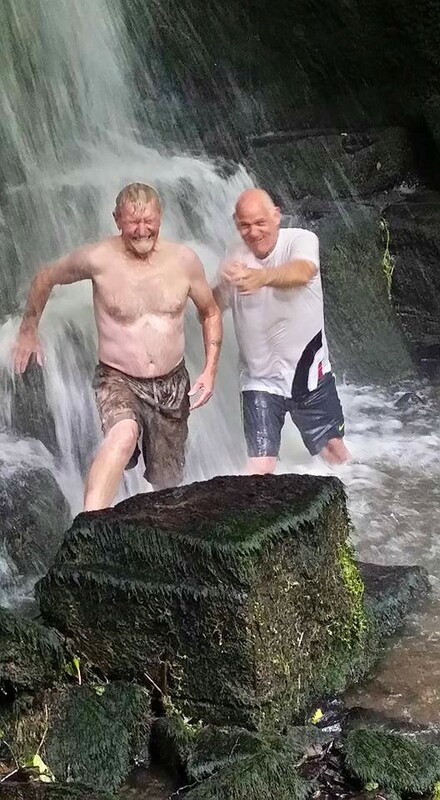 On the late afternoon most of the deaf friends went down to the forest, discovering a Harmby Water fall. 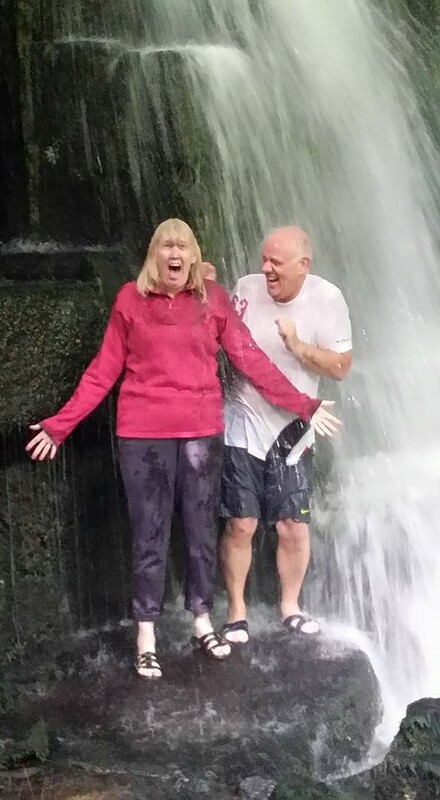 Some of our members bravely went into and under the water fall and felt that cold thrusting waters down on their fully clothes of course but all had good fun how fresh you can feel on hot summer day its brilliant – who’s the brave were those – Alan Heath, Stephen Robinson and Janet! Back to the pub at the evening time for quiz games and we really enjoyed ourselves, also there were a lovely to see some new faces new members have joined with us, also we had lovely surprised as friendly face came visited to see us, ex-member of DCCC, Avril from near Durham. 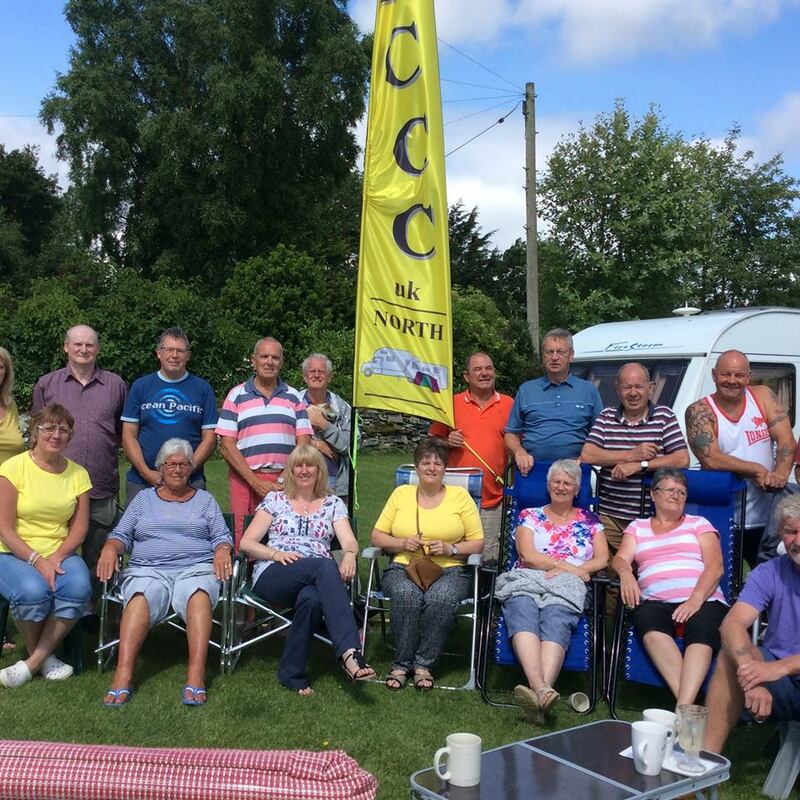 We can see they all had an enjoyable weekend at DCCCN Rally at Leyburn, see you next rally at Harrogate in September. Reported by Brian & Geraldine Marsden. to join with is to interest in astronomy at North Norfolk in September 2015. 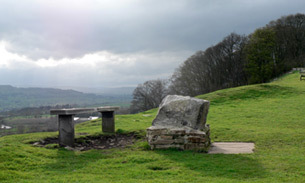 Now we have only three available to book your plot. 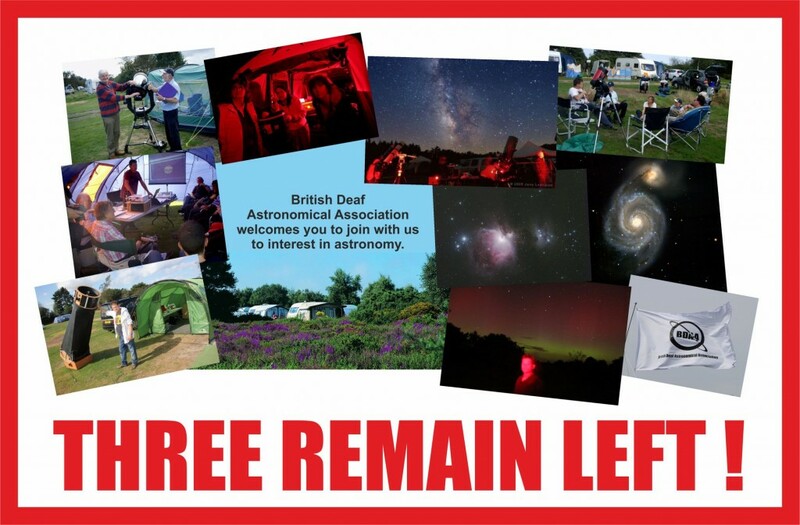 Here a below the linked for BSL video to show you why we always be popularity for the deaf astronomical at Sky Camp in North Norfolk – every year since 2004! Comments Off on Three remain plot left! 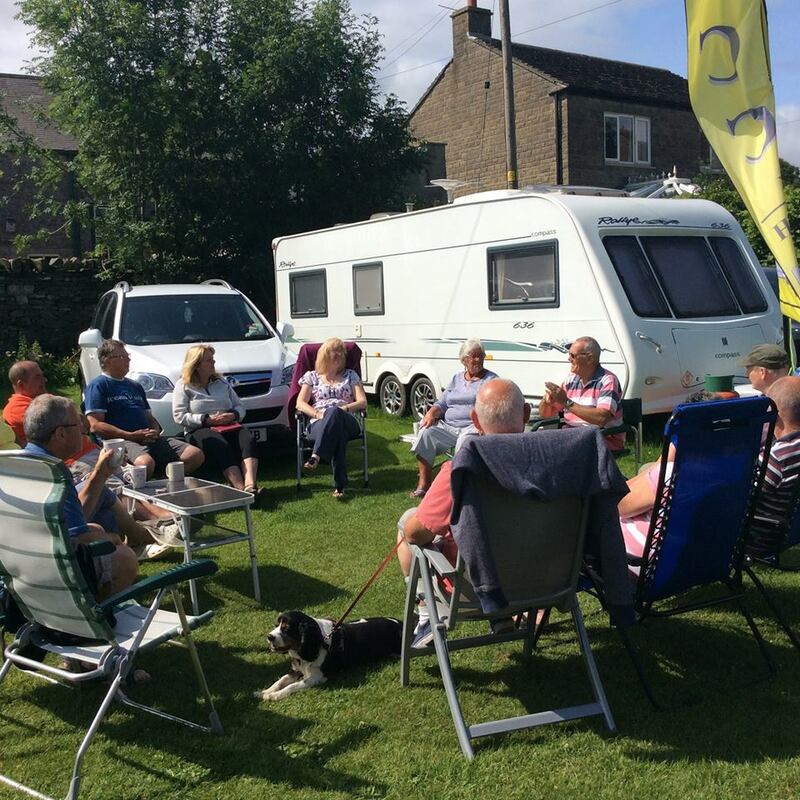 Eight units of deaf members from North, London and Midlands region to join CDC (Central Deaf Camping) arrived the site in bath, Somerest for Whitsun Bank Holiday weekend. Good to see some 80th Birthday banners and some balloons flied on Derek’s caravan and his car to surprise for his mum’s 80th Birthday that Joan Rowley was delighted to see them. Raised some monies by selling home-making some scone and cheesecake, the funds went to CDC, where everyone enjoyed to eat those cakes. During the weekend, in Bath which provides by the World famous hot springs at the Roman Bath, rather unique experience for all of us, and walkable with Grand Georgian shopping streets that presents some of finest Georgian architecture with a fabulous selection of small independent shops. 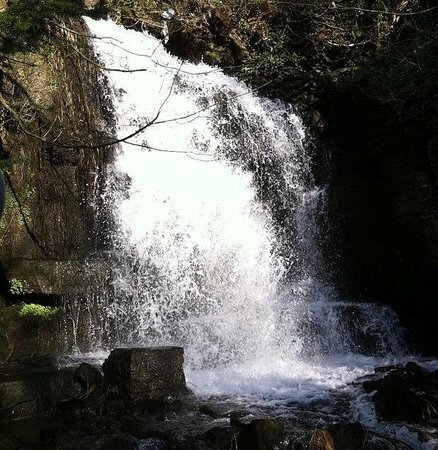 (Graham and myself went there by biking that we enjoyed to explore! Each nights, we had laughing chat, also played some quiz games, and nice pubs nearby the site. Looking forwards our next rally at Bloxham in Oxfordshire, mainstream with WDC (Welcome Deaf Campers) for the Summer Weekend to see the exhibition of 2015 Bloxham Vintage Stream Rally. 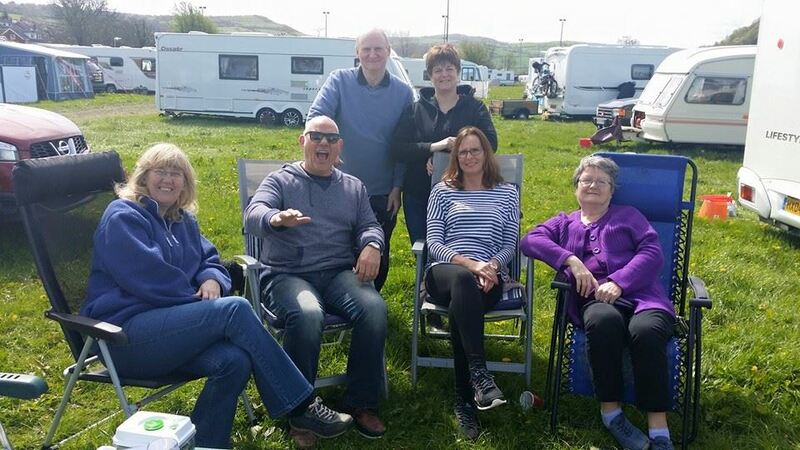 Eleven units of our deaf members from Midlands & North-West regions were arrived the site Caravan and Camping Club rally field at Dinarth, Rhos on Sea in Wales for Bank Holiday Weekend. We welcomed a new member from Leicester, who joined with us to enjoy by visiting Llandudno to see the fun fair and demonstrate old stream engineers. During the weekend we did visited Rhos on Sea, Conway Castle, and Towyn Market at Rhyl where the markets selling issues at the cheapest prices. 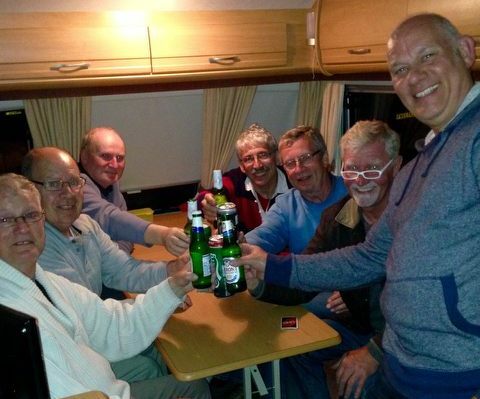 Each nights at the site that we had the social evening to play some various game which were “Guess Who”, Family Fortunes Quiz, research words for Welsh, etc that I was gladded to provide some actives for our members who find themselves to enjoy with us. See below some photos that our members spent their laughing & enjoyed the long weekend at Wales. 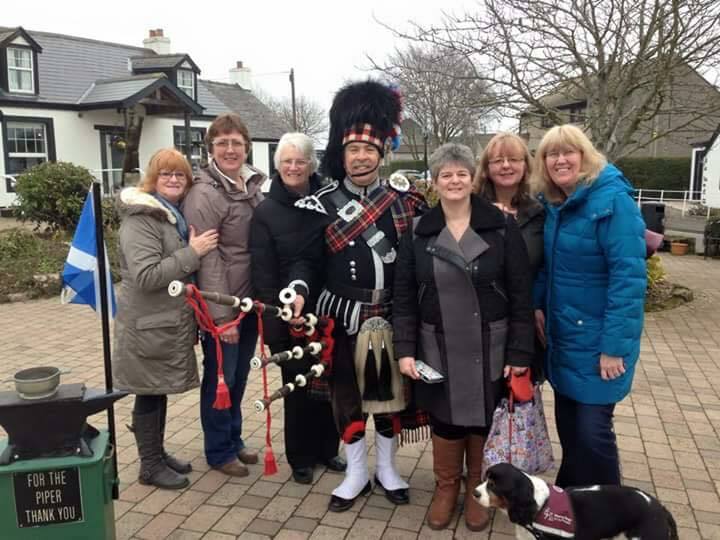 Our first DCCCN (Northern) rally for this year at Gretna Green in Scotland for the Easter weekend. There were 13 units together. Mostly our members from North area, but one family travelled all the way from South. With a mixed variety of couples and families who all enjoyed our social nights at the hut, where provided at at our site that we enjoyed with some different games for entertainment such as a Quiz, bingo, treasure hunts etc games for everyone; we were told that they were enjoyed themselves very much as we did. Also there had been organised a ramble, celebrated Easter three course meals, day trips, Grenta Green famous Blacksmiths shop, where the wedding venue with a symbolic anvil and a history exhibition plus coach museum, restaurant and bar. 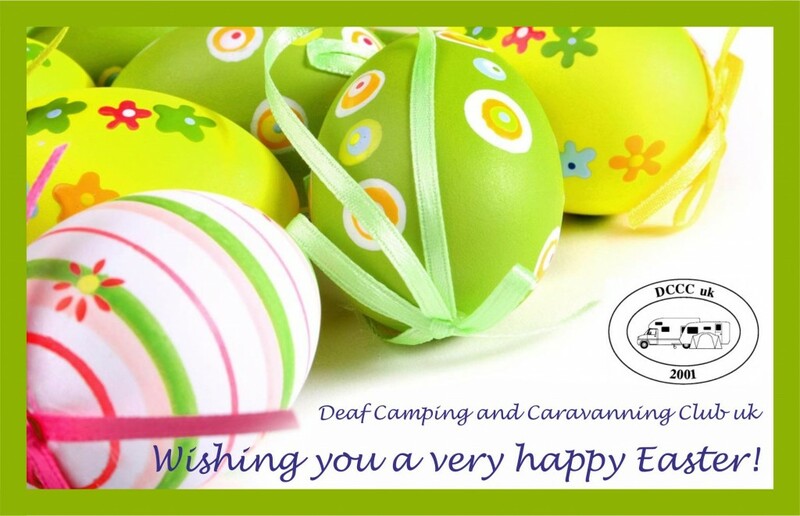 Everyone have a brilliant time with a such lovely Easter weekend. 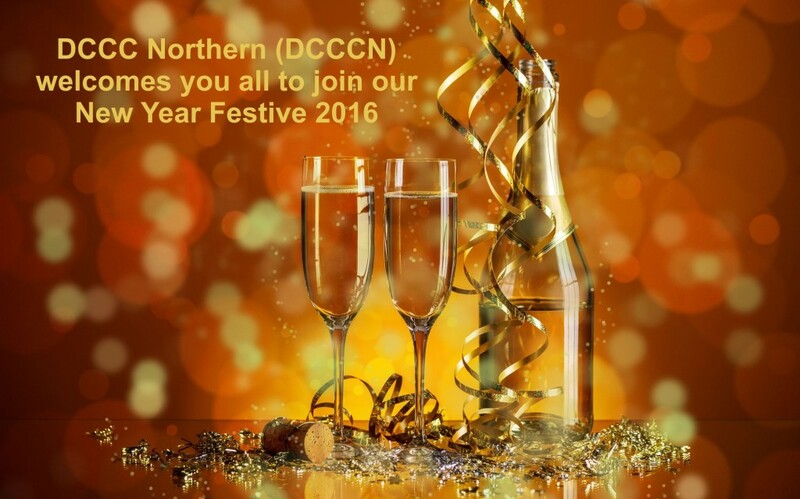 Have a happy deaf rallies this continues for the rest of this season with DCCCuk. Thank you, Ken & Janice Lippett. at the same weekend for Easter Weekend! DCCCN will be held at Braids Caravan Park at Gretna in Dumfries & Galloway. 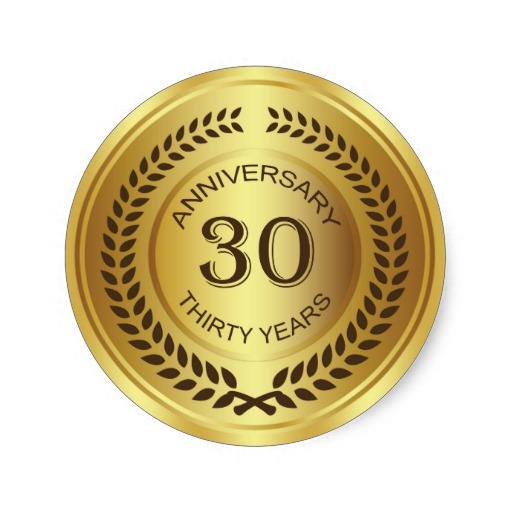 CDC will be held at Clent Hills Camping and Caravanning Club Site in West Midlands. All are welcome to visit greeting deaf campers! Comments Off on Easter Weekend is coming!